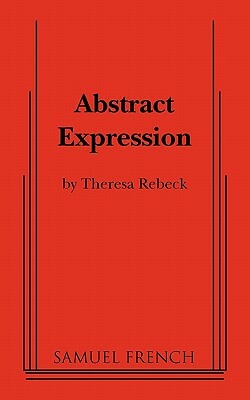 Abstract Expression (Paperback) | The Drama Book Shop, Inc.
After a scathing review 15 years ago, a once-celebrated painter faded into impoverished obscurity. Can one chance encounter resurrect this volatile artist from obscurity and re-launch him to overnight success? Theresa Rebeck skillfully compares the gritty urban realities of lives lived on the edge with the capricious intrigues of the uptown gallery scene where fame might just be a matter of who you know and re.